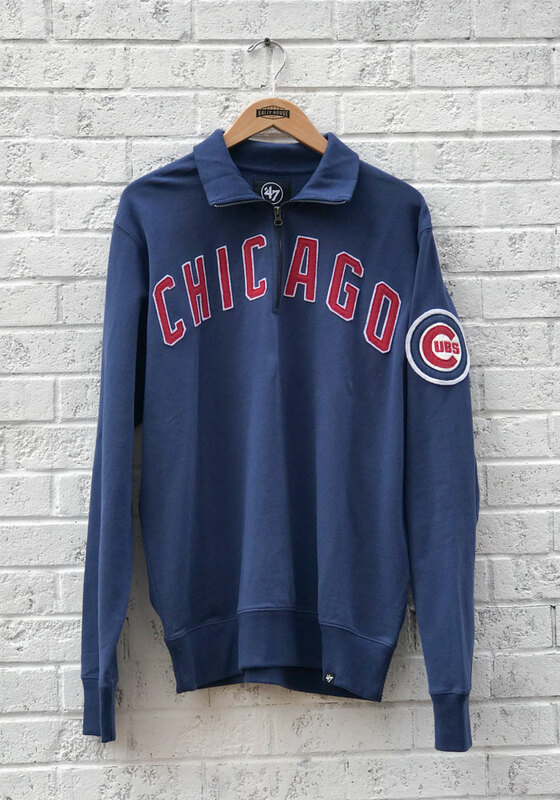 You'll definitely want this Chicago Cubs Long Sleeve 1/4 Zip Fashion to keep you warm and dry as you show your Cubs pride. 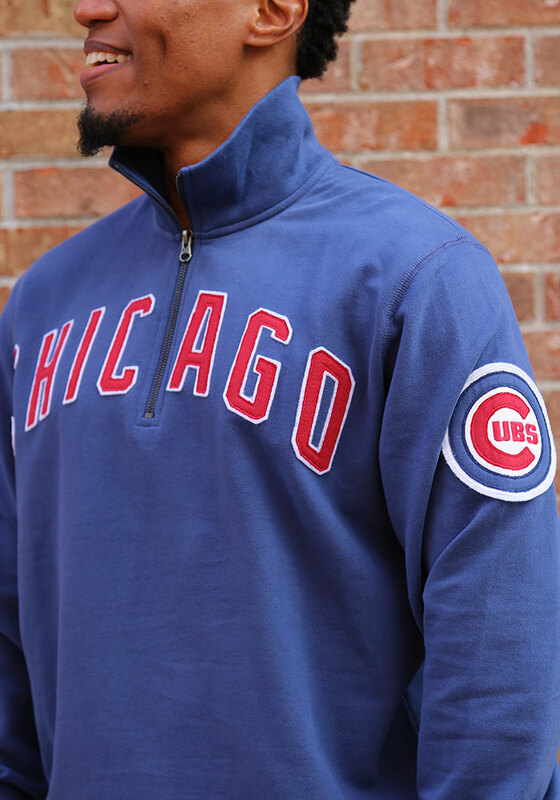 This Long Sleeve Pullover features a double layer applique applied team wordmark on the front, logo on left sleeve. 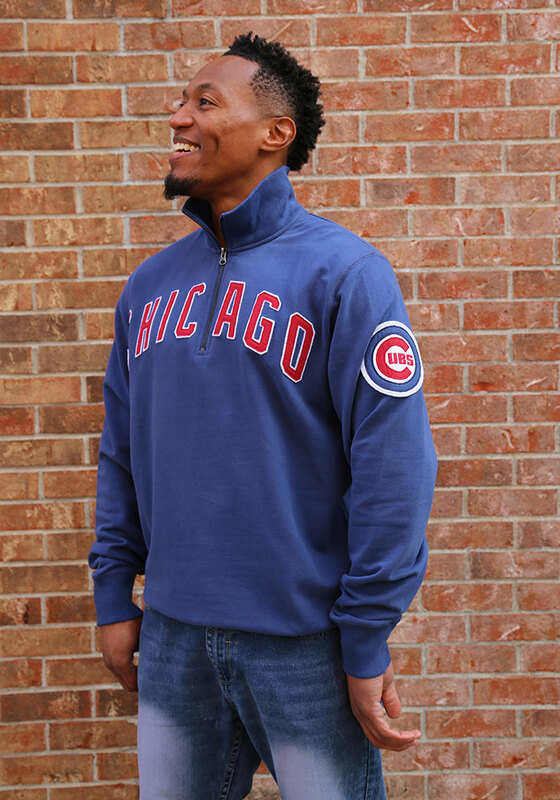 This Chicago Cubs Long Sleeve 1/4 Zip Fashion perfect for every day wear.